Added a whole bunch of new header images – from NYC, Yokohama, India, SF and Oaxaca. If you refresh, it replaces the header in a randomized manner – or you can just click round on the tabs above,and it will do the same. I also found and added an essay I wrote on a morning in Hong Kong 21 years ago. If you check it out and know anyone passing through Chung King mansions in Tsim Sha Tsui two decades ago, ask them if they remember the old man described in the essay – would love corroboration. 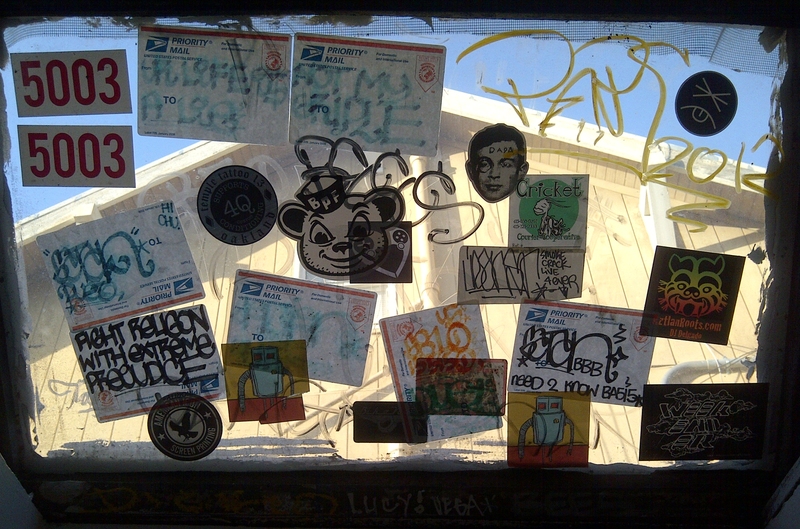 Posted by mtk in North Oakland, photography, S.F. We demand a solution set to a Five Year Plan authored to conclude with a saner, better, safer, more economically solvent USA by the year 2068, which we consider the 50th Anniversary of The People’s Year, 1968. We demand the Five Year Plan be authored by the Government after the Election of 2012 to allow the process of our recovery to begin next year – a Five Year Plan passed by Congress in 2013.